BBS can help you with all your real property and facility issues. 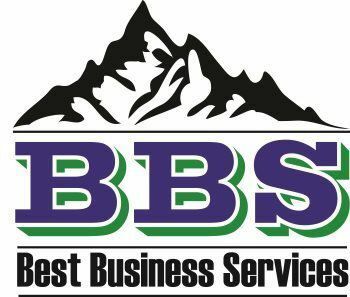 BBS can help you find property to buy or lease and can help you manage existing real property, negotiate leases and arrange for janitorial services. Trust BBS to ensure that your facilities are appropriate for your business and will accommodate your future growth plans. Long-range effects of the decision on your business. Other factors to consider in determining whether to lease or buy. If you want full control of the property. You can only get full control of the property is you choose to own it; otherwise you will always be limited on what changes you can make the facility. You should always consider the long-term cost. A lease often requires less cash flow in the early years than a purchase. But over the long haul, a purchase is usually cheaper because a landlord will price the lease to make a profit for himself. Sometimes the specific location is of primary importance and once you’ve established a winning business at a certain location, you don't want to move. Purchasing makes more sense because a landlord will like see the value of the location that you’ve created over time and increase the properties lease pricing to take advantage of your success. If you are in an area of appreciating land values than purchasing can give you the upside of increase value over time. A purchase may provide substantial tax savings through depreciation. BBS can help you properly analyze all the factors important in making the right decision and help you get the right property in the right location. BBS can also help you with all the ongoing real property management issues that arise whether you lease of buy a property and can arrange the right janitorial services for your business to keep your business running smoothly.